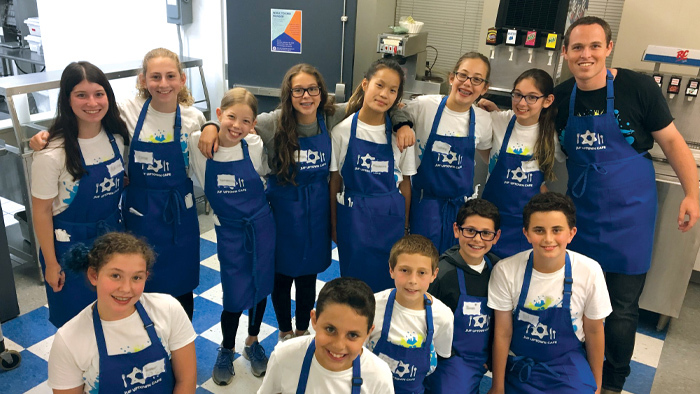 Are you a tween or parent trying to figure out what to do for your upcoming bar or bat mitzvah service project? Learn how to add mizvot to your bar or bat mitzvah with TOV Teens’ handy B'nai Mitzvah Manual! Are you looking for a specialized project for your b’nai mitzvah? TOV Teens is here to help! Fill out the form below and we will help you develop the perfect b’nai mitzvah project.